There are not too many places you can horseback ride on the beach in Florida. You would think it would be more common especially with a state where it has so much beach coast line. But no, Cape San Blas is one of the few places. Here is a video from Lauren Tjaden. She has a great job of discovering Florida. 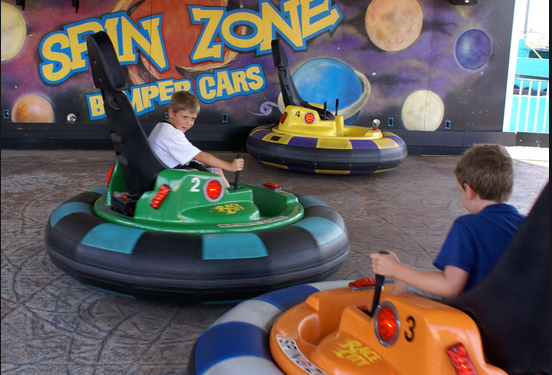 She will takes you on a ride you won’t soon forget. 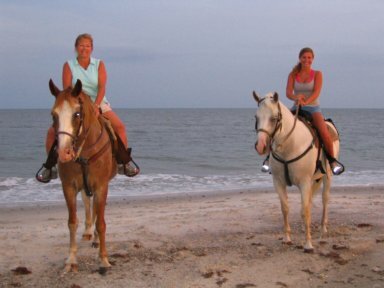 Cape San Blas is the only place in Northwest Florida where you can horseback ride on the beach. Experience the beauty of a peaceful ride at this spectacular stretch of shoreline. 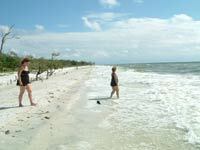 Has anyone done this tour or horseback riding on a Florida beach? I would love to hear about your experience. We did this tour with Two Bit and it was awesome! Very knowledgeable & friendly folks; wonderful, healthy, happy horses… a tranquil way to spend the afternoon- then explore the cape after! I see from your blog you love horses, so your approval is a big plus for this tour. I need to try it with my wife, maybe this summer or fall. If you try any horse relate tours in Florida, let me know.